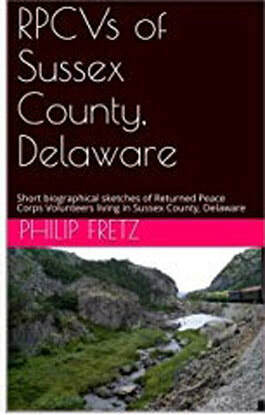 Several short biographies of those RPCVs who created accounts of their backgrounds before, during, and after their Peace Corps Service. Though all of us currently reside in southern Delaware, we served in every continent around the world. This book is available in ebook or paperback through Amazon.